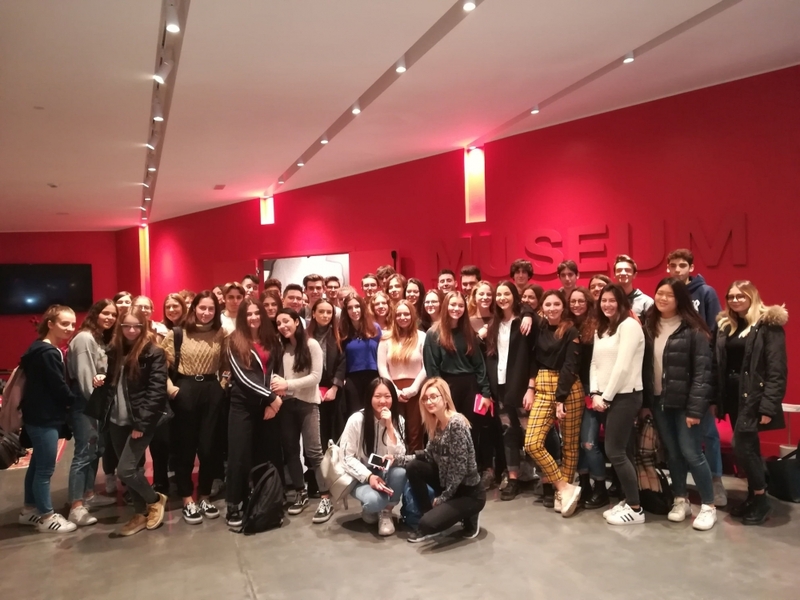 Today two groups of students came to see us for a total of about 80 youths from the Calvi Institute of Padua and the Enzo Bari Institute of Badia Polesine. The students visited the museum area, the showroom and the Experience areas. It is always a pleasure to be part of the educational path that trains the young technicians of tomorrow.